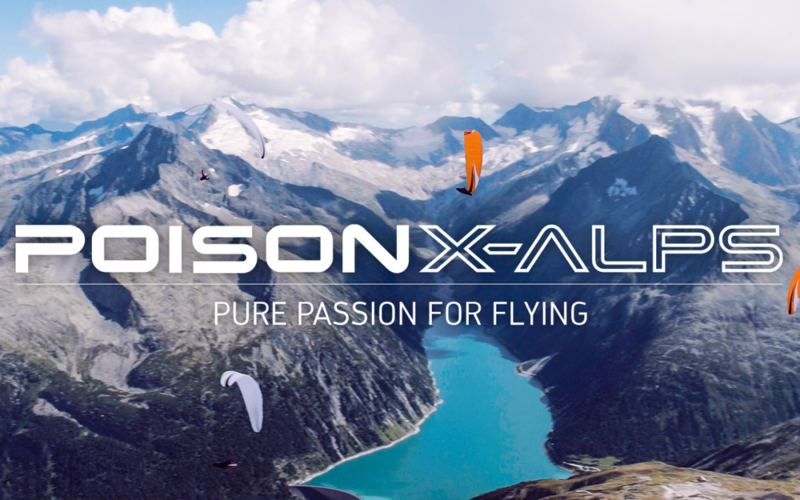 The LTF/EN D certified POISON X-ALPS is the ultimate XC machine, created for pilots with highest demands. Our serial comp wing let experienced XC pilots keep a cool head in difficult conditions to squeeze the maximum out of the day. The wing glides as if on rails, smooths out even the smallest bumps, and uncompromisingly converts every little bit of lift into altitude. The new « Speed Control Handle » enables efficient and fatigue-free flying on speed bar.